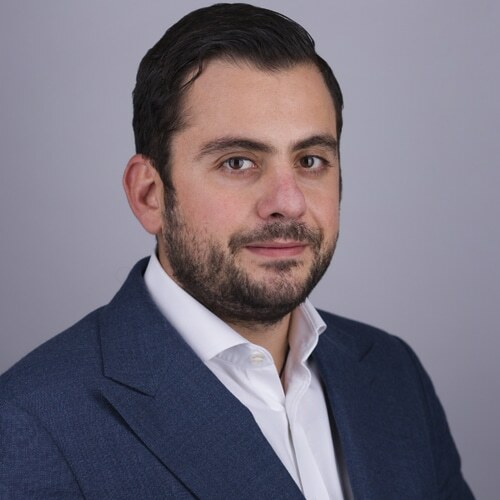 With the advent of 2019, Demetrios Zamboglou is joining a new venture. The fintech and blockchain expert has become the COO of ICON Capital reserve, a firm founded by J. Bradley Hall to enable institutional clients to create, trade and reserve value using gold and blockchain technology. ICON is offering its clients which are primarily high-net-worth individuals and family offices AUREALS™, which is a one-gram denominated measure of gold. So far ICON’s founder J. Bradley Hall and his small team established successful relationships with private clients in Europe, Asia, the GCC, CIS, and the Americas. The firm initially used the Colored Coin Protocol of the blockchain which was later updated to offer AUREALS™ via ERC20 and CINTAMANI™ via ERC721 as smart contracts on Ethereum. Demetrios Zamboglou shared with Finance Magnates that him joining ICON is a result of his opinion that blockchain technology is creating a once-in-a-lifetime opportunity. “Brad and I began spending some time together in London and it quickly became obvious that we sort of “clicked”. We shared a vision on where the space was moving and where the most significant opportunities are available,” Zamboglou explained. Previous PostHow Will Blockchain Impact Digital Marketing?